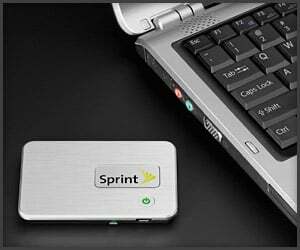 This handy gadget spawns a WiFi hotspot anywhere you go. 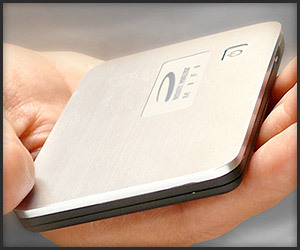 It automatically switches between 3G and 4G networks, and has an microSDHC slot for file sharing between devices. On sale 2/27/10. 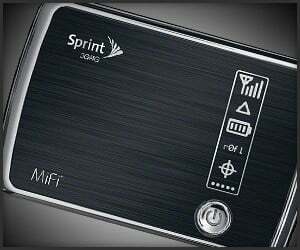 If you liked the functionality of Huawei’s ad-hoc 3G router, Novatel’s MiFi ups the ante style-wise; it’ll run 4 hours on a single charge with a choice between EV-DO and HSPA speeds. (PG-13: Language) Videogamedunkey guest stars in Silicon Valley as a PR agent for a toothbrush that gamifies brushing for kids and adults. Oh wait this is an actual product that’s on sale right now. RIP Nintendo Switch. Think technology has taken over your life? 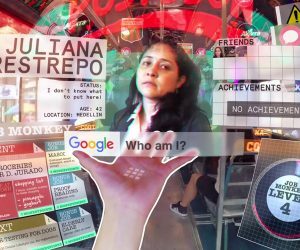 Keiichi Matsuda’s incredible short film envisions a future in which augmented reality completely engulfs us with information overload and gamification of basic tasks. It’ll make you long for the days of sitting down with a good book. 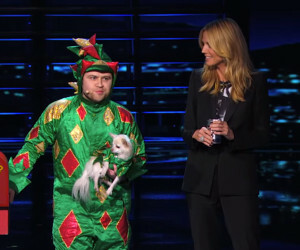 The last time we saw Piff, he failed to fool fellow magicians Penn and Teller. But he’s back on TV, because magic dragons live forever, and Mr. Piffles has to eat. This time he got on the fast track to the semifinals of America’s Got Talent. 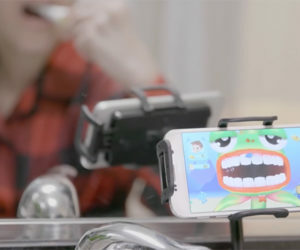 The Bilderbergers poke fun at the seemingly never-ending stream of mobile apps that solve our ridiculous first-world problems. In this case, the app is designed to help you schedule your poop, and gamifies your bathroom habits. 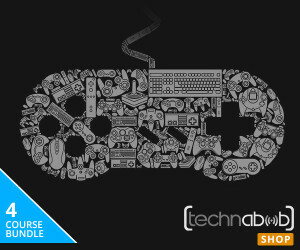 This eLearning bundle from the Technabob Shop includes four courses with over 100 hours of lessons on the principles of gamification, creating game art and using the Unity 3D gaming engine. Best of all, just pay what you want. 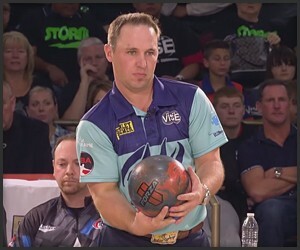 Ronnie Russell became only the 24th person to achieve a perfect game of bowling on national TV. Ronnie pulled it off at the semifinals of the PBA Chameleon Championship, but ended up losing in the finals to DJ Archer. 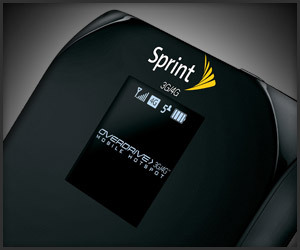 Those of you lucky enough to live in a 4G area, Overdrive arrives 1/10/2010: the MiFi-like router connects to Sprint’s WiMAX and 3G networks and share up to five devices over WiFi. 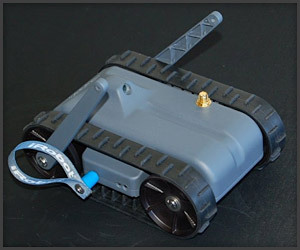 Move over, MiFi: iRobot’s Ember is a paperback-sized robot that sets up ad-hoc hotspots in warzones, can navigate around obstacles and is able to right itself when flipped over.